With a high school diploma or a General Equivalency Diploma (GED), you can apply to any of FIT’s associate degree programs. Some students with credits or a degree from another college may be eligible to apply directly to a bachelor's degree program. Our graduate curricula and NYC location offer exceptional opportunities for you to develop your professional network, providing numerous and valuable interactions with leaders in your field. 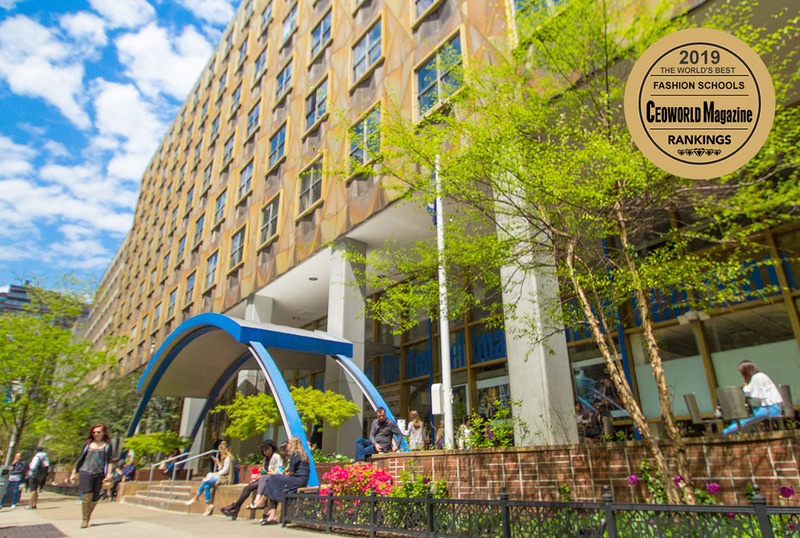 A recent ranking from CEOWORLD magazine placed FIT at the top of a list of 109 colleges around the world offering fashion-related programs. 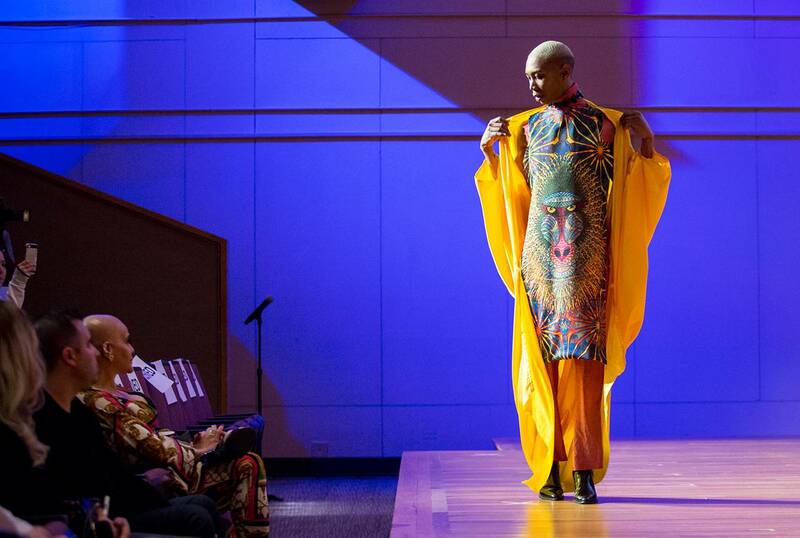 The Jay and Patty Baker School of Business and Technology Dean's Forum focused on gender neutral fashion. 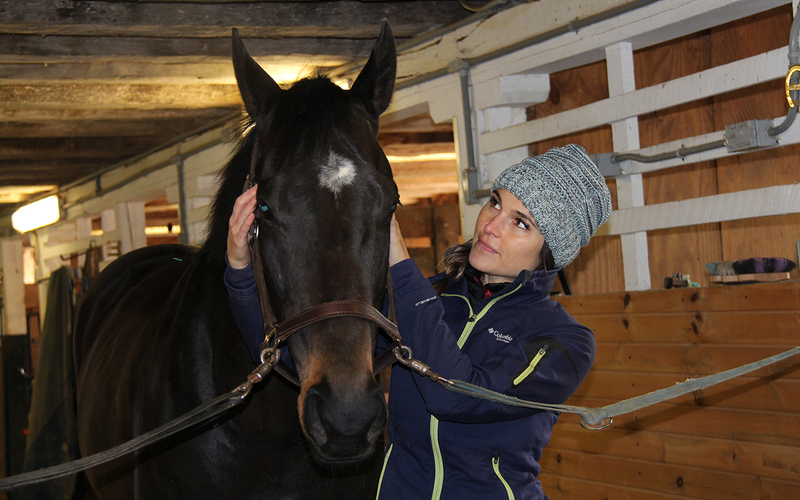 Mikahla Insalaco Jestes, Fashion Merchandising Management ’04, heals humans—and horses—with acupuncture. 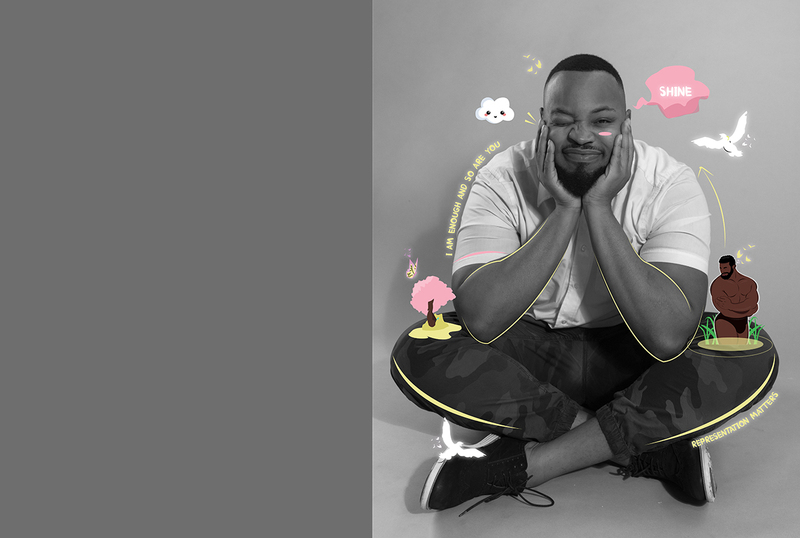 Thaddeus Coates, Advertising and Digital Design '20, radiates positivity.